Picked up the SO and we watched anime at her friend's house on 6th Street. want to buy a suzuki multicab and convert it to small RV. going back to manila for an IT job and i am thinking if i can use it as my mobile apartment. Surplus? Make sure you get a good unit. Our office bought about 10 pickup style multicabs w/ 4WD and all had problems (engines, brakes, electricals). yeah surplus but if my budget permits i will like to purchase a bare down suzuki carry all van/pickup. i would like to put this small rv project on my bucket lists so i can use it to travel around the country. i really like to have a small shower and toilet corner inside the van plus a solar panel for air conditioning. A much better option would be an old diesel L300 VersaVan. ^ Bigger and those old 4D56s are bulletproof! ^ I think you're misinterpreting things. The bus lane was originally not meant to keep buses in, but to keep private cars out. It's an express lane reserved for buses, built on the logic that buses move more people and are thus higher priority than private cars. Notice articles are almost all about fining cars that go in the bus lanes, and seldom about buses going out of them. IIRC they're just now trying out a new scheme where buses actually have to stay in the bus lane, but I'm not entirely sure which stretches are covered by that. as long as you change t-belts before the 100k mark. ^ We had a '95 L300 that made it to well over 700k kms with us. Saw a lot of miles because it doubled as a van for hire, and would occasionally get driven all the way to my grandmother's house in Northern Samar. It's still in the extended family; with my cousins now and it's still going strong. Odo broke down at some point but it should be over 1000k kms on the same old engine. 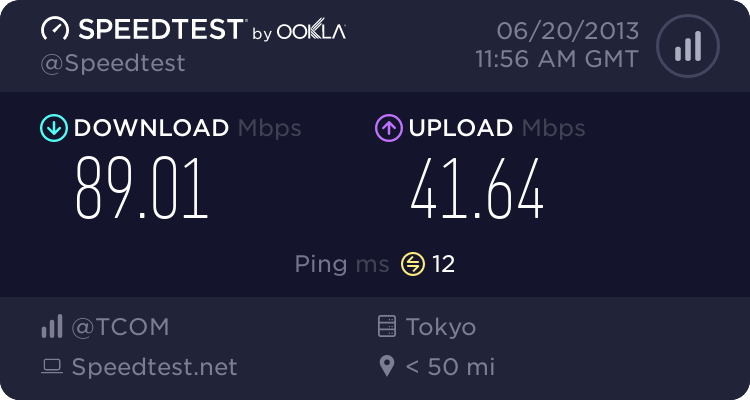 It is incredibly slow though. saan papagawa ng aircon. qc area. t. morato. im new to this area kasi. basta hindi kalayuan thanks.. yung reliable.. maganda pagpapagawa.. at honest. ok lang kung medyo may kamahalan basta superb service. thanks uli. EEB Aire along Timog Ave.
Ngayon ko lang nalaman na ang latest generation na Vios eh "batman" ang model. Drove around to get a carwash today, but all carwash stalls are either full or closed. Thought I just DIY it but found I:m allout of car shampoo. anyone here can give me tips buying a 2nd AT hand car for my wifw? Appreciate it. Also debating on whether to get a second hand subcompact/compact car or brand new minicar for the wife. 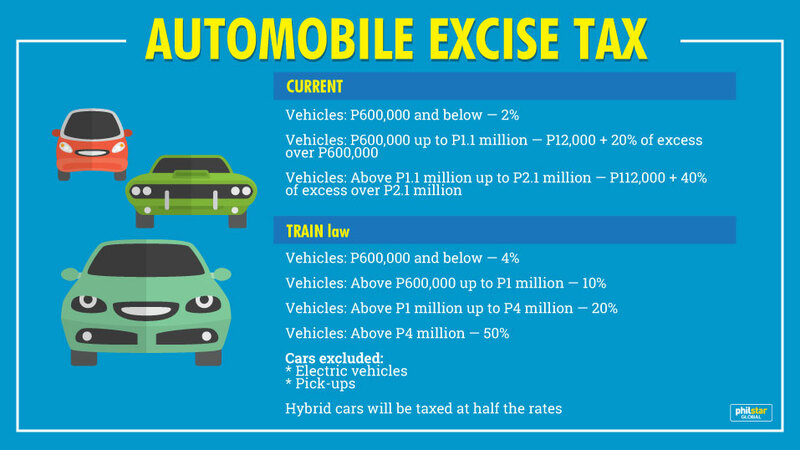 I'm really baffled as to whether the new excise taxes levied on the car manufacturers will raise up or lower the prices of vehicles. Is it true that luxury cars will end up cheaper and lower end cars will be more expensive or is pricing still up to the manufacturers? need to give mobility to my wife. i will be working in manila full time again and hiring a part time driver is not cheap. we have a hyundai eon used by my dad but i guess an AT car will be more convenient for her. Will also be working outside of Manila (2-3 weeks on, 1 week off) and will likely be bringing our car (SUV) with me. Kahit iwan ko, di niya kaya i-drive and its getting very difficult to commute.